The first-person shooter (FPS) genre is one of the most popular in gaming. Every month, the list of first-person shooters available on the Xbox One grows with the release of big-budget AAA titles and interesting indies. With so many first-person shooters available, there's a game for most tastes; from sci-fi worlds filled with futuristic weapons and alien monsters to games based on real conflicts that recount some of the darkest moments from our history. If you're looking to decide which first-person shooter you should play next, look no further, as we've narrowed down the choice by using a combination of site review scores and your community ratings to put together our list of the best Xbox One first-person shooters available in 2019. As one Bethesda employee put it: "If you're not into violent, bloody games… DOOM's probably not a game for you". For everyone else, it’s impossible not to recommend trying the title. 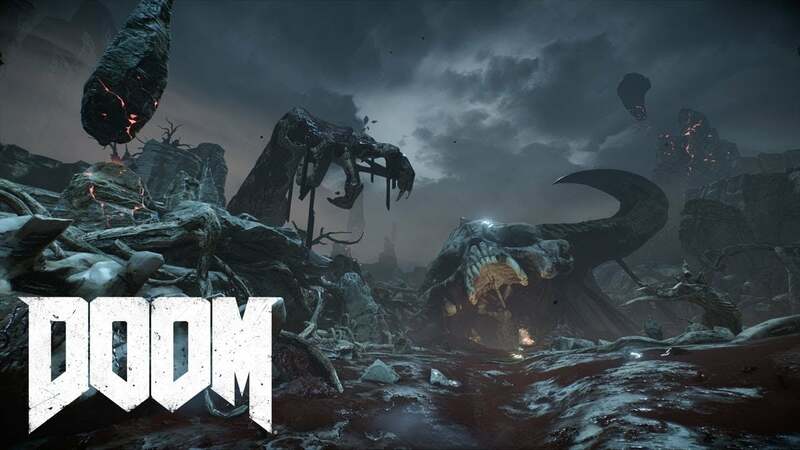 The campaign is where DOOM really shines with its fast-paced, slick, brutally bloody and exhilarating action that mixes old-school gameplay with modern design. The multiplayer is solid if not spectacular, but that may change in time once the game’s community begins to experiment with the creation tools in SnapMap. DOOM is back and it’s hellishly good. 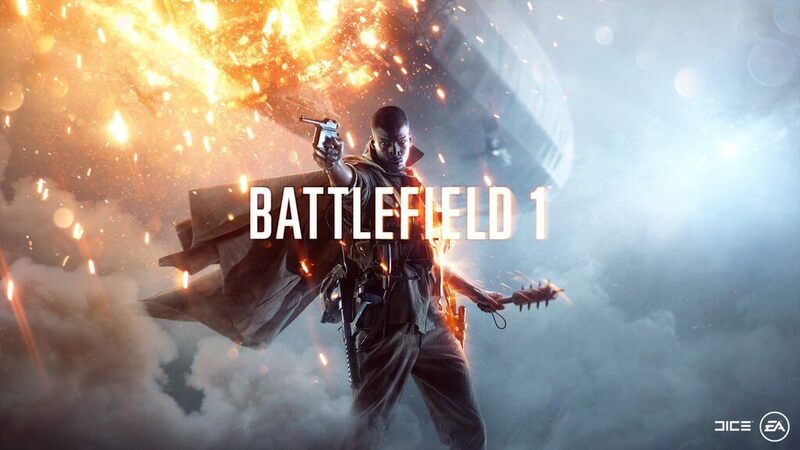 Battlefield 1’s campaign provides an emotional and thought-provoking look at the horrors of World War 1, while at the same time providing varied gameplay and an interesting cast of characters to help make this the best Battlefield single-player experience in a long while. The multiplayer remains as strong as ever, providing an action-packed and enthralling experience that provides a welcome evolution to the already successful formula. 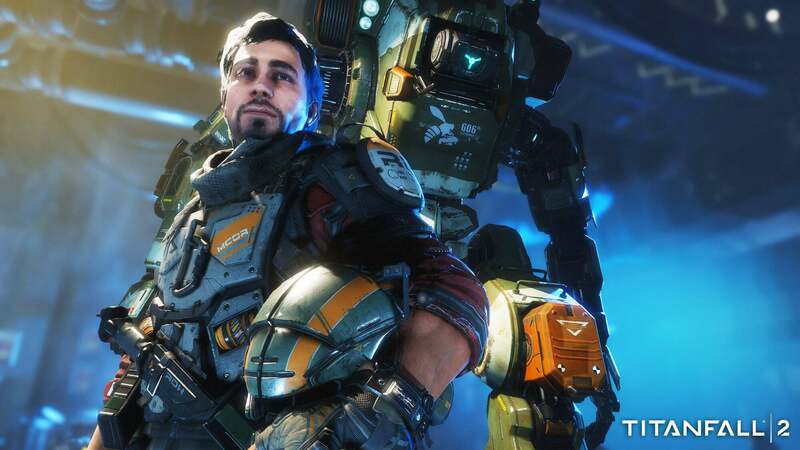 Titanfall 2 is everything for which you could possibly wish to find in a sequel, answering all of the negatives of its predecessor. While short in length, the campaign is an exhilarating ride that showcases everything that made the first game feel so refreshing, and the refined multiplayer will keep you consumed for months to come. This title is a must own for any first-person shooter fan. 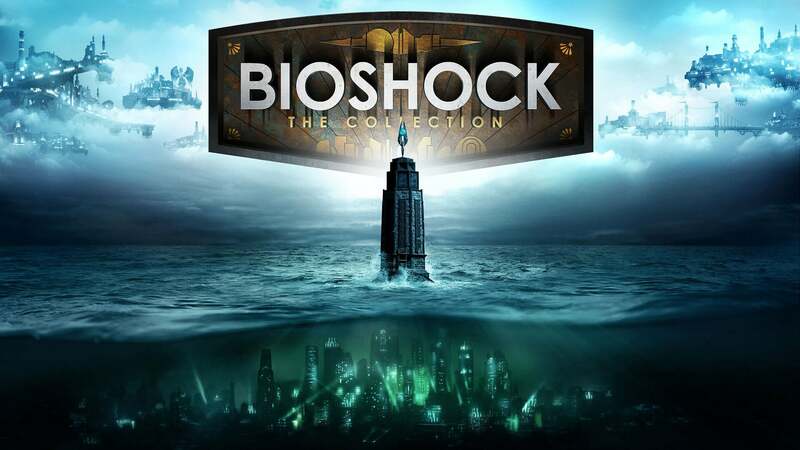 One of the last generation's biggest success stories, Bioshock was remastered for the Xbox One in September 2016 as part of the Bioshock: The Collection bundle. Featuring a campaign that will stay with you long after you're finished and the atmospheric setting of Rapture that feels like a living and breathing city, Bioshock is a must for first-person shooter fans. 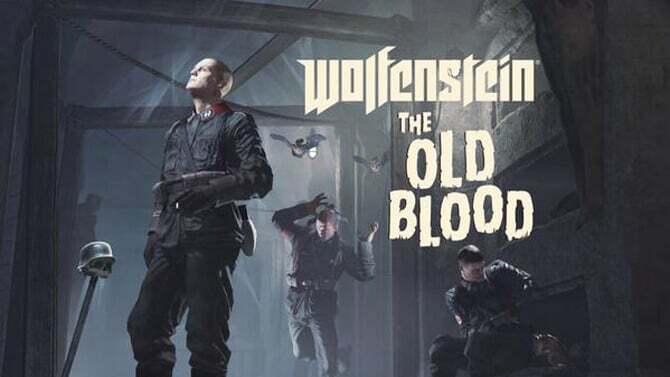 Wolfenstein: The Old Blood sets a new standard for standalone, downloadable content. At $19.99 (or your regional equivalent), it represents one of the best values in current games. Between the 8-10 hour campaign full of fantastic moments and scenarios, the challenge maps, and the nightmare levels there's a lot to love for the money. While the massive file size (over 37 GB!) may cause some internet connections to cry, it is well worth the space in your Xbox One's hard drive. The New Order was one of the underground hits of 2014, and The Old Blood has taken that torch and ran with it. Get psyched and consider it a must play. 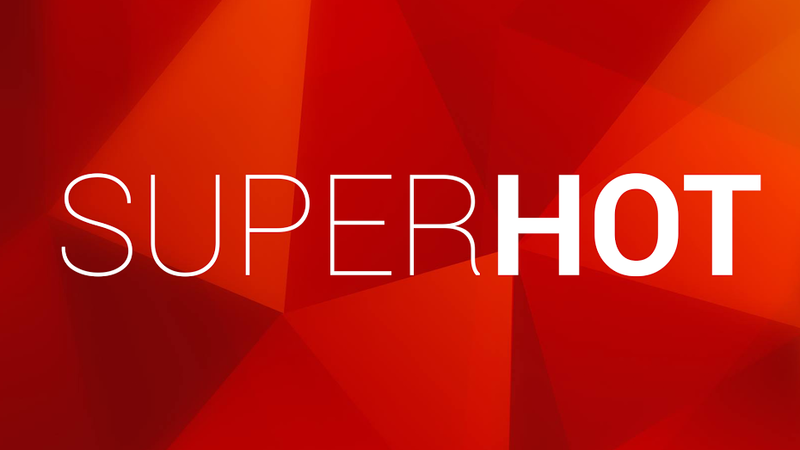 The SUPERHOT Team managed to take what seems like a fairly simple mechanic and turn it into a game that is full of possibilities. 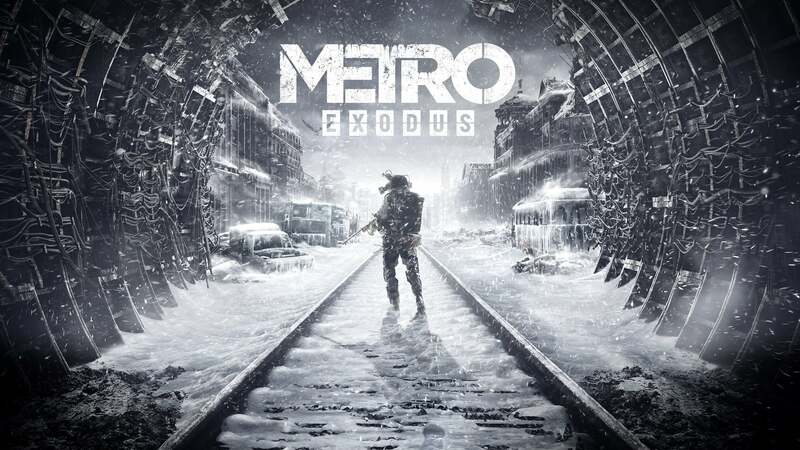 Having all movement synced to that of the player provided a fresh twist on the shooter genre, and real-time replays give the player another chance to feel awesome about what they just pulled off. Despite the relatively short length of the main levels, the Challenge and Endless modes should provide most players with plenty to sink their time into. For several reasons, the game is one of the most innovative shooters in years and should provide players with many hours of entertainment. Another remaster from 2K Games is next on the list of the best first-person shooters, brought to the Xbox One in March of 2015 as part of the Borderlands: The Handsome Collection. 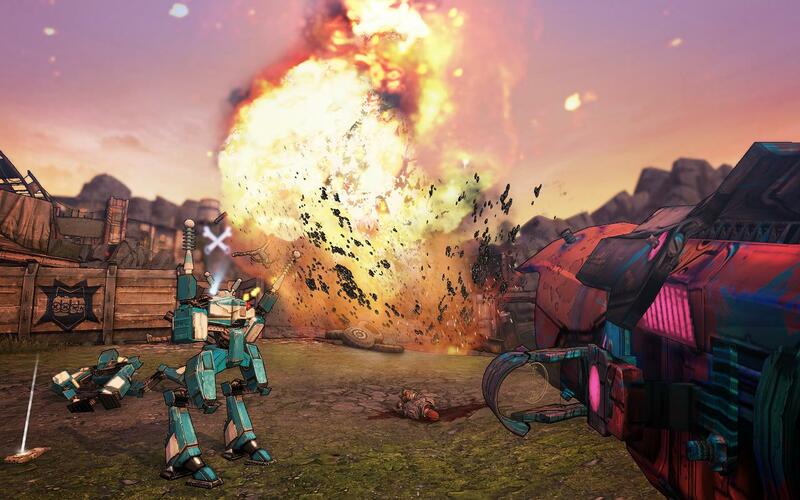 Behind the instantly recognisable cell-shaded art style, Borderlands 2 is filled with a huge variety of weapons to try, loot to hunt, memorable characters and humour. The fact you can do it all with a friend in co-op makes it even more worthy of a place on this list. 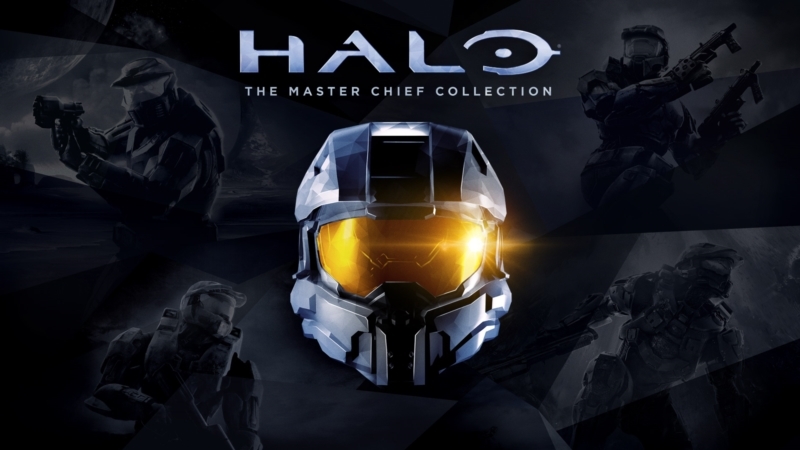 Featuring what amounts to about the first half of the entire IP, the Master Chief Collection is the ultimate collection for Halo fans and would-be Halo fans alike. If you missed the series until now — there are dozens of us! — or want a ton of Gamerscore in one box, start here. Master Chief was, is, and always will be the official mascot of the Xbox brand, so if you're serious about seeing all the green team has to offer, there's no reason to look past this seminal sci-fi any longer. 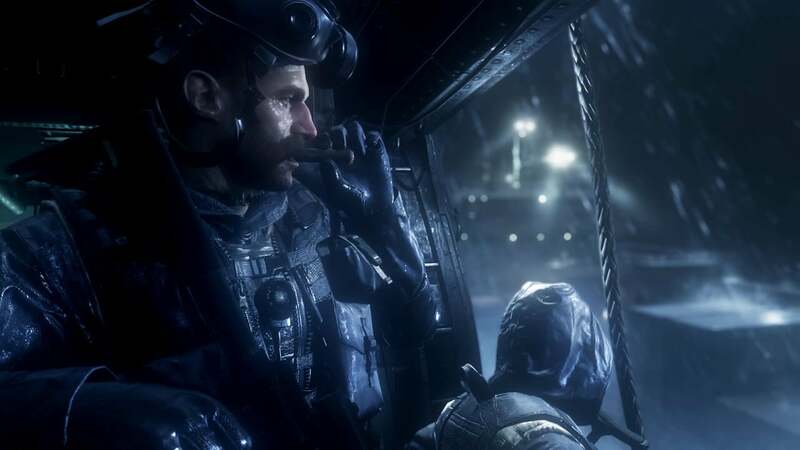 When Call of Duty 4: Modern Warfare originally released in 2007, it blew people away with its cinematic campaign, tight shooting mechanics and a competitive multiplayer experience that took the world by storm. Remastered for the current generation as part of a pricey Infinite Warfare bundle in 2016, it finally released a standalone title in 2017. Filled with memorable missions and characters, the action-packed campaign is well worth revisiting again. Sure, it's just action movie flare, but few do that as well as this series, and this one is the best of the long-running franchise. It might lack the campaign and a vast array of multiplayer game modes, but Overwatch's team-based action is a must for competitive first-person shooter fans. 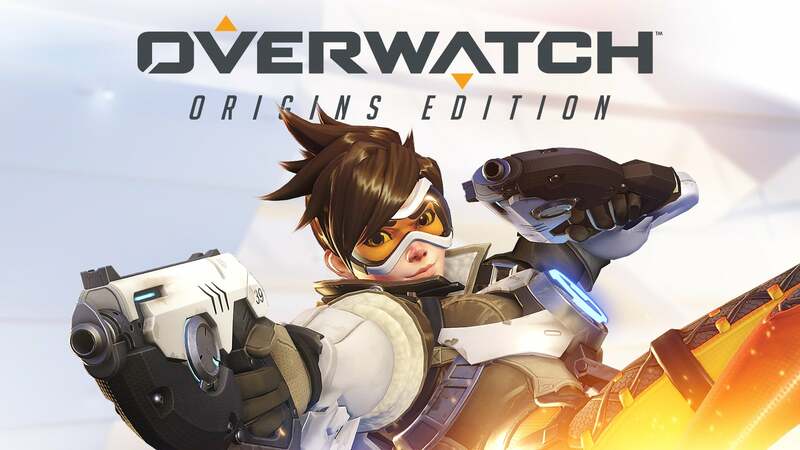 With a bright and appealing design, tight mechanics and a large roster of unique characters that offer different abilities and complement different play styles, Overwatch is easy to pick up and play but hard to master. 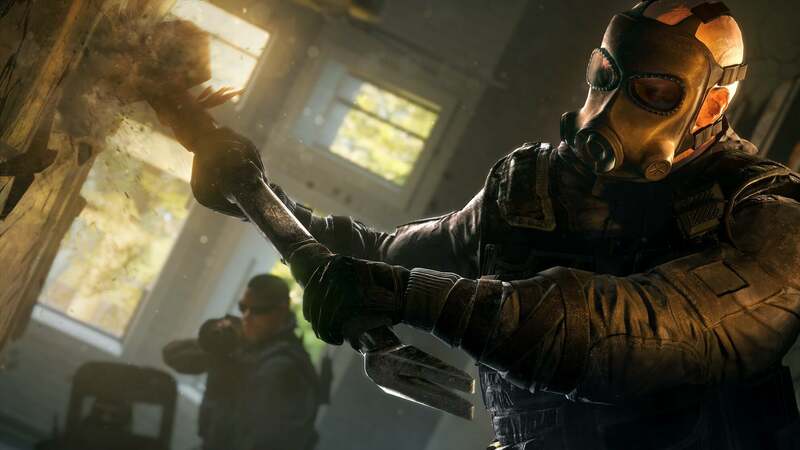 The change in direction for Ubisoft's Rainbow Six series won't please everyone, and will likely turn many fans away, but for those of you that like competitive multiplayer shooters, there's a lot of enjoyment to be found in Siege, especially if you can persuade a group of friends to come along for the ride with you as you hone your skills and learn the best strategies for success. If you like team-based tactical shooters, Siege is full of intense and rewarding action that will keep you coming back for more, and with frequent updates since its release, Siege offers better value for money now than it did at launch.